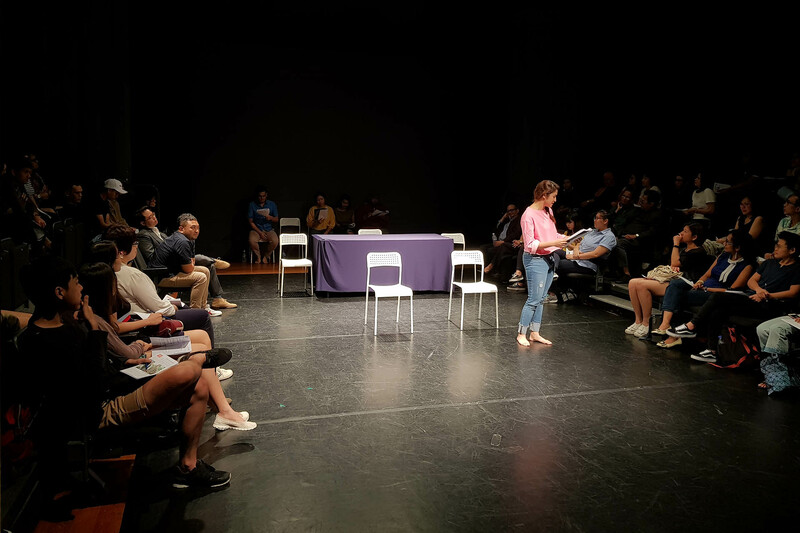 Audiences were invited to an intimate reading of new writing by Adib Kosnan and Lucas Ho at Checkpoint Theatre’s Works In Development programme. 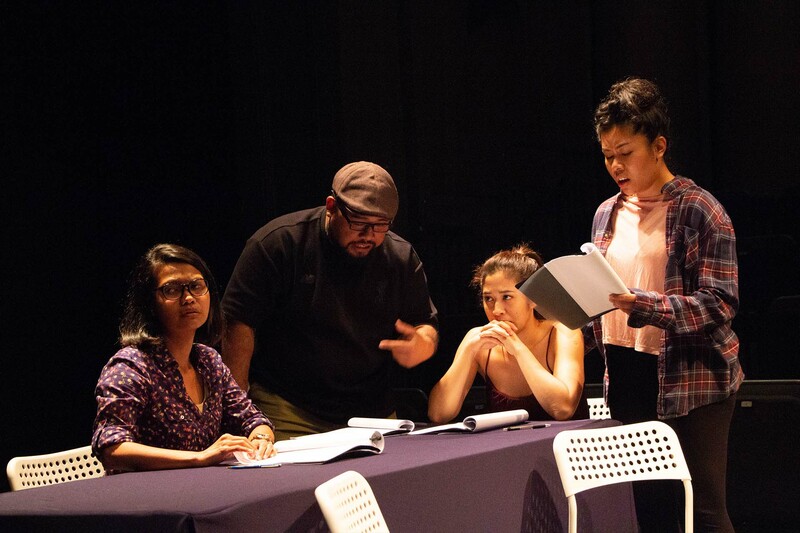 They viewed these works-in-progress before they hit the stage and helped to refine them by sharing their detailed thoughts and responses. 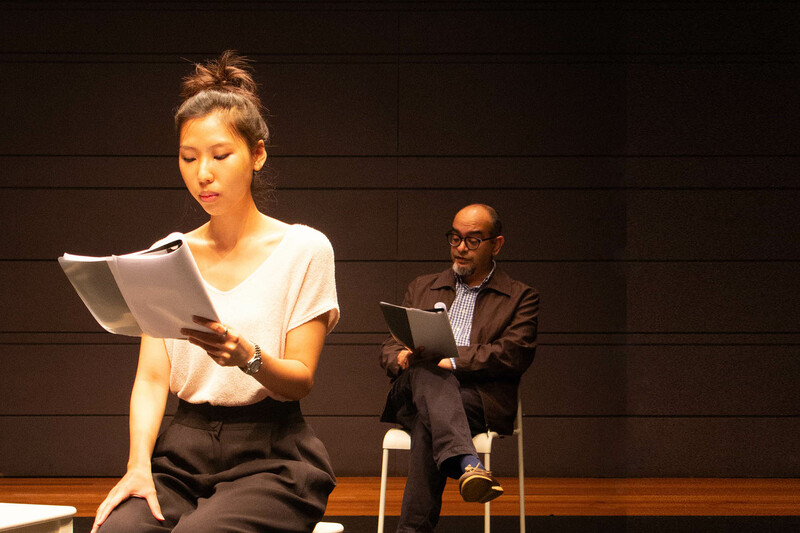 Scripts that have undergone this process include Dana Lam’s Still Life (2019), Lucas Ho’s FRAGO (2017), and Faith Ng’s Normal (2017, 2015). This is the story of Karim, the head of the household, and his family. From dealing with the three women in his life (his wife and two daughters) and a new son-in-law, to pining for lost loves who could have become part of the brood – they are your typical family. 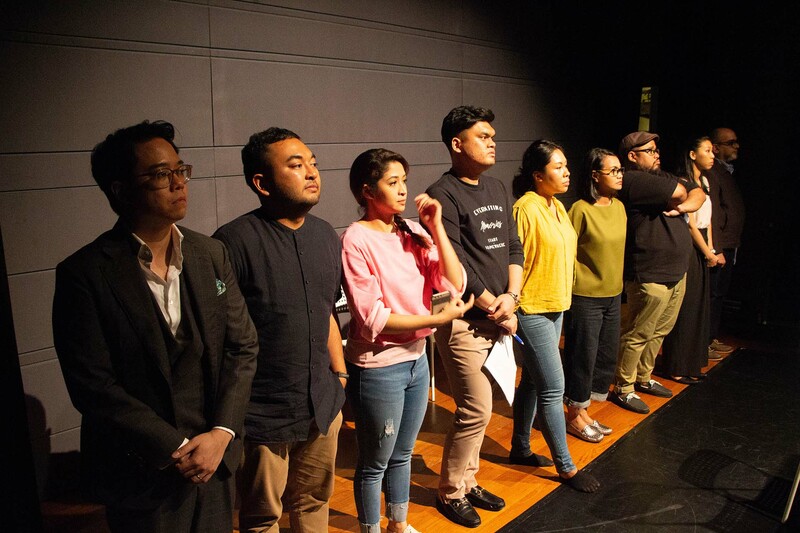 Through their seemingly ordinary conversations, the play uncovers well-observed and quite extraordinary Malay issues. 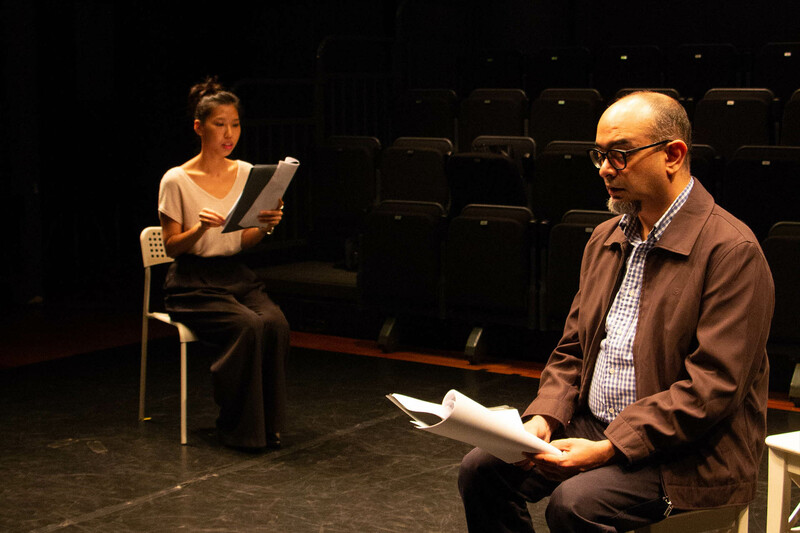 A middle-aged daughter and her father contemplate their lives together and apart, their entwined histories, and their impending departures. Me After You is a tender and lyrical piece about fatherhood and daughterhood.